Named after a nearby valley, San Bernardino is one of California’s most desirable cities. But are there any haunted places in San Bernardino? Well, he valley has long been inhabited by native American cultures, who used to call it “Waaach”. American settlers flocked to the area around the 1850s. It was a slow development of several small settlements coming together but San Bernardino was officially incorporated in 1869. Since then, the area has seen an awful lot of blood shed. In the 1860s, the local native population was ruthlessly massacred. This was to free up the area for gold miners and oil prospectors. San Bernardino made it’s way into international headlines just a few months ago for a terrorist attack there in which 14 people were murdered. And the horror doesn’t end there. 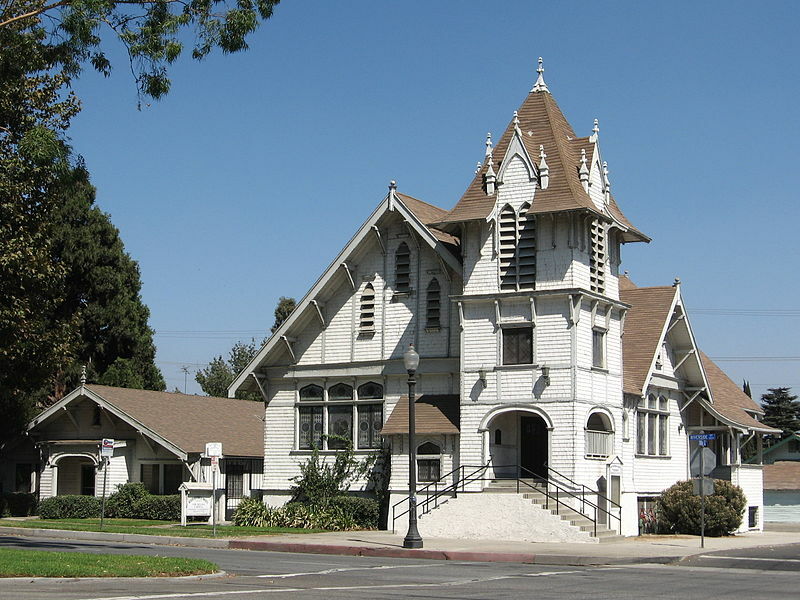 Here are 10 haunted places in San Bernardino. 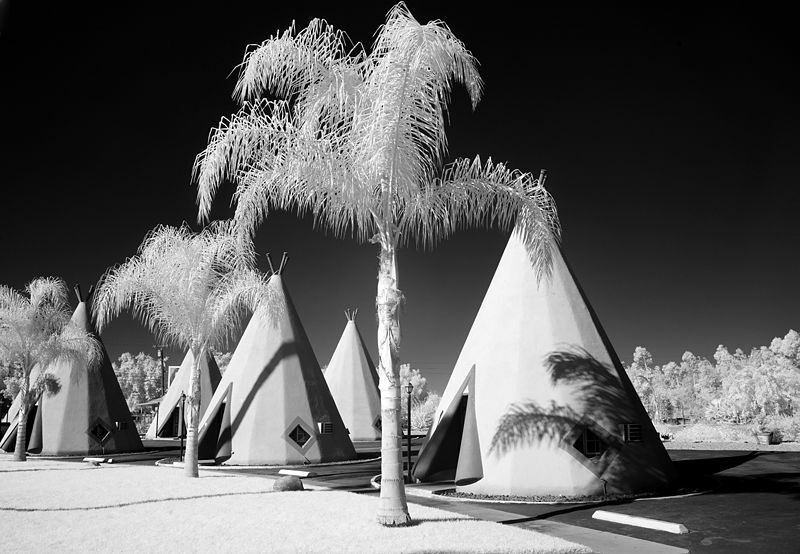 The Wigwam Motel is a motel with it’s accommodation built into small tipis. It’s kinda funny because the tipis were mistaken for Wigwam, from which the motel gets it’s name. They didn’t even know the name of the structures they built. And they still haven’t changed the name. It was built in 1950 by two local maniacs and was quite popular. 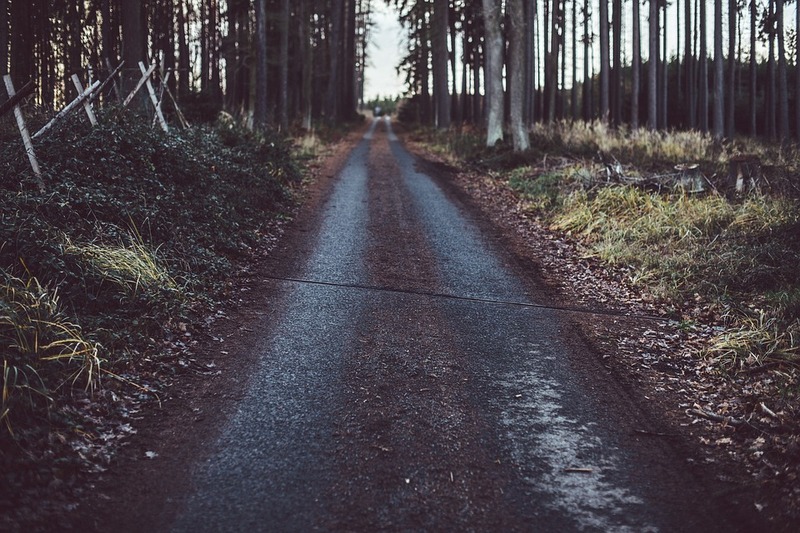 Local legend tells that the area is haunted by the angry ghosts of the natives who once called it their home. Ironic how modernized versions of their traditional homes were built there. The angry spirits are said to appear outside the tipis and watch those who stay there. They never approach anyone and disappear when noticed. There is an abandoned town in San Bernardino called Agua Mansa. Officially a ghost town, who would have guessed the place was haunted. Strangely, it used to be the most populous location in San Bernardino. Now no one lives there and all buildings have fallen apart. It’s just a large cemetery now. People first began abandoning the city back in 1862 when a huge flood destroyed much of it. 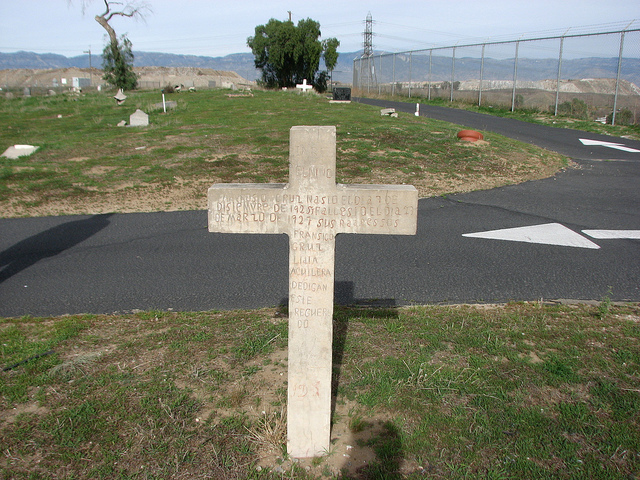 There are about 2 thousand dead bodied buried in the Agua Mansa cemetery. Less than 800 of these have been identified. The whole area is rumored as being haunted by hundreds of nameless ghosts who are distressed, not they they are dead, but that their towns is. Morey Mansion looks like how I imagine every Victorian mansion does. 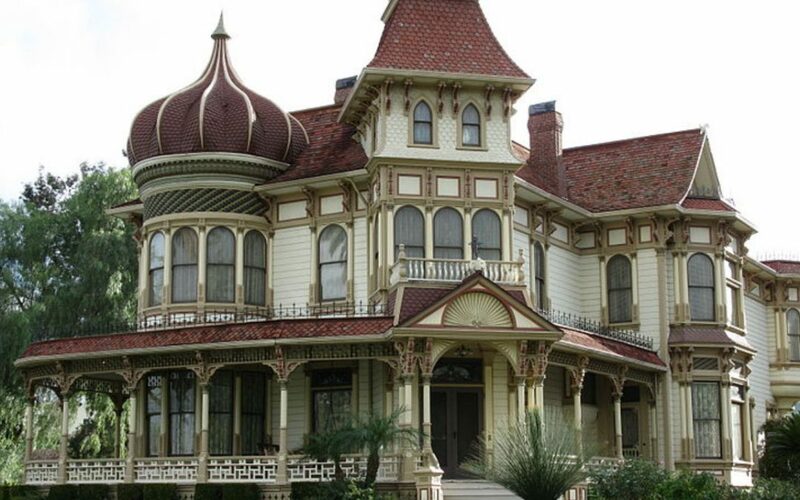 It was built in 1890 for a cost of 20 thousand dollars. Twenty thousand is was a small fortune back then. It passed through ownership of different people over the next century and has recently been renovated. 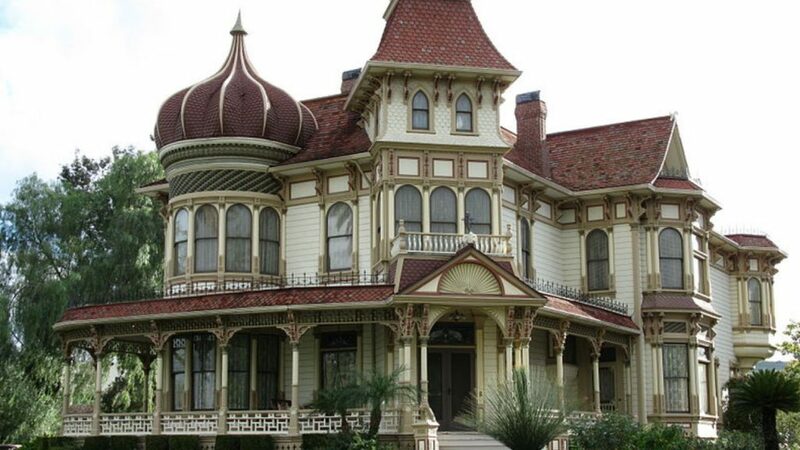 The house is notorious locally for being one of many haunted places in San Bernardino. The bedroom is said the be the focal point of paranormal activity within the house. Here, glowing orbs of light float through the air and shadowy figures push paintings off the walls. Owners of the house usually insist the house isn’t haunted, but many locals believe differently. 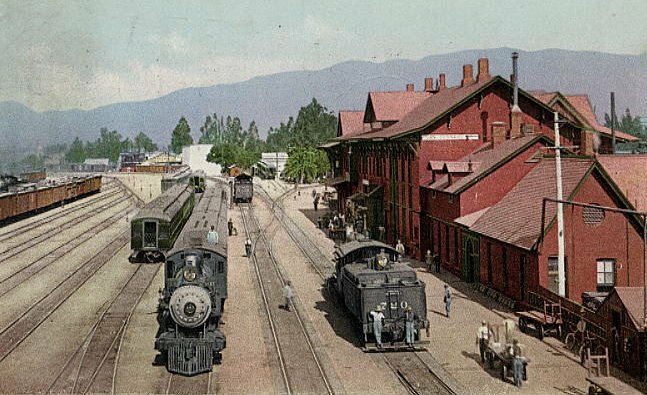 Santa Fe Depot is an early 20th century train station in San Bernardino. It was a popular station for the most part of the next century, but gradually slid into economic decline as less and less people traveled by train. Today it is still in use, with four active platforms. Some still believe a local legend that emerged during the early 1990s. The legend told of a ghostly man who would sit at the station waiting for his train to arrive. He is dressed in the clothing of his period, with a top hat and cane. He is waiting for a steam-powered train that doesn’t exist any more. As the morning light approaches, he will slowly fade away. Keys Desert Queen Ranch is what remains of an early attempt to create a some kind of town in San Bernardino. The former wild west states are full of abandoned old settlements like this. Most of which have been completely forgotten about. Keys Desert Queen Ranch was built in the early to mid 20th century by a man named Bill Keys. Three of Keys many children died here and were buried at the ranch. The ghosts of those three children reportedly still haunt the ranch. They wander around asking where their parents are. Heartbreaking. Many of the haunted places in San Bernardino are abandoned relics of California’s wild west history. 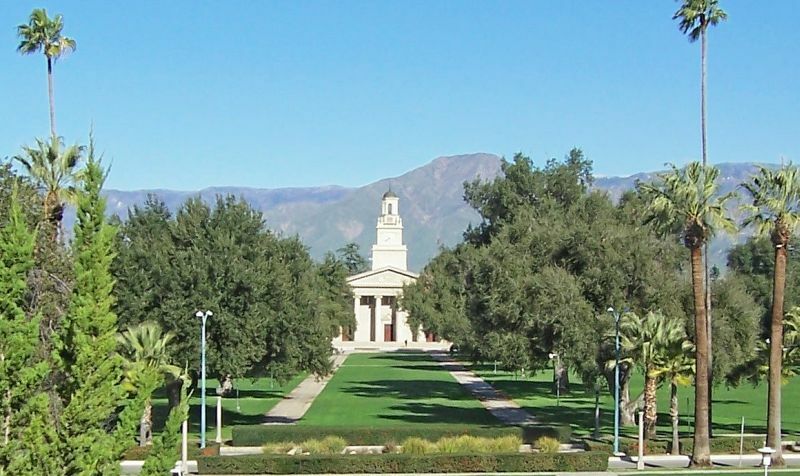 The University of Redlands was founded after religious institutions were reluctant to build in the earthquake zone and complete mess that was San Fransisco. It started off as an institution purely for committed Christians, but now they accept non-christian students. The university theatre is said to be occupied by a white lady ghost. As a mortal, she died in a traffic accident on the way to a performance in the theatre. Now she returns to the theatre every night expecting to be able to give the performance she had worked so hard towards. She climbs onto the stage and giver her performance unaware that all her friends and family members have been dead for a long time. 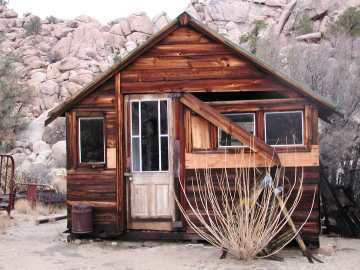 There is another ghost town in the San Bernardino area called Calico. 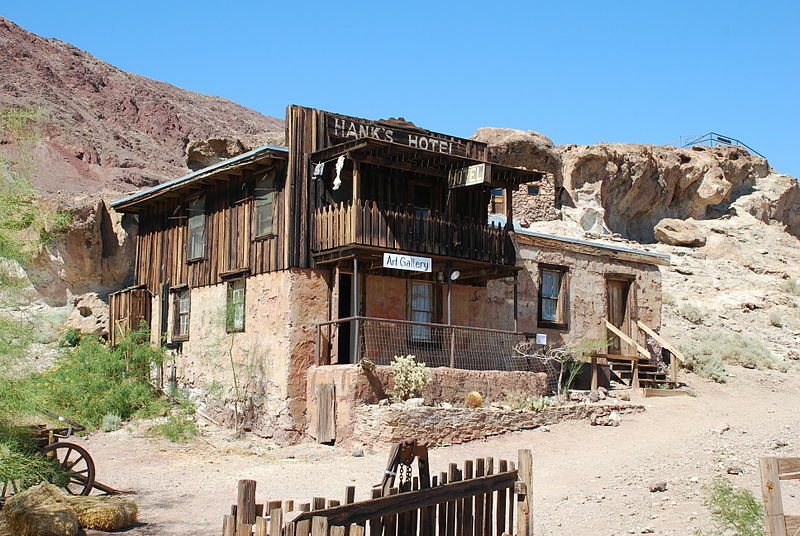 The settlement of Calico all began when a group of prospectors founded a silver mine in the area. The mine was a success, which attracted many more settlers over time. By the mid 1880s, it had hundreds of silver mines and enough brothels to spend the profits in. The the prosperity of Calico didn’t last forever, and it was absolutely abandoned some time before 1910. Once again, who would have guess a ghost town is one of the most haunted places in San Bernardino? Apparently the former mines are home to several miners who were never able to find silver. In desperation, they went deeper than anyone else, got lost, and starved to death. Their ghosts are still in there looking for silver. Lake Arrowhead is a small lake in San Bernardino surrounded by a few settlements that are only known for being a tourist attraction. Actually, that’s not true. 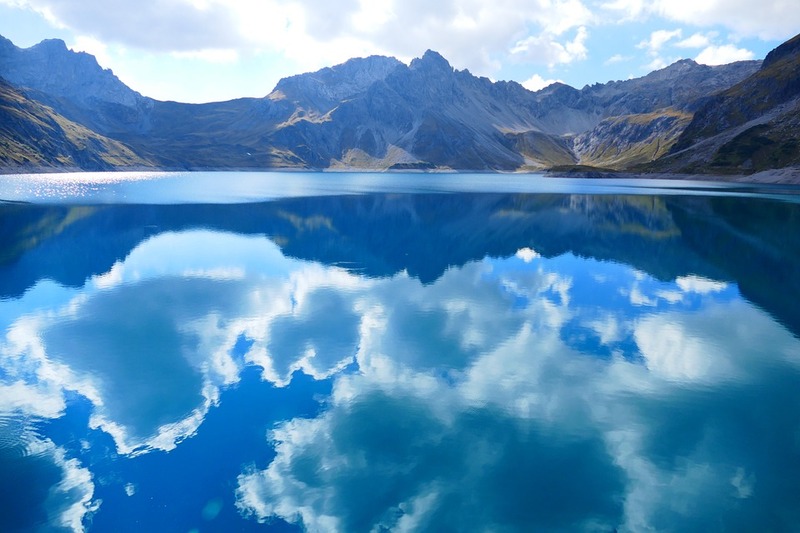 The lake is well known to the surrounding settlements for a dark legend. Some visitors have reported seeing a boat out on the lake during misty mornings. A few minutes later, the mist blocks the view of the boat. It fades quite soon, but when it does the boat is gone. This has been reported more than once which gave rise to the rumors that a ghostly vessel sometimes appears there. I’m sure the whole thing can be explained away as human error, but you can’t not include that in a list of haunted places in San Bernardino. San Bernardino High School is said to be haunted by the ghost of a teenage student who attended the school many decades ago. She died on the way to her prom night in a terrible car crash, just like so many similar legends. She can be seen on nearby roads walking towards the school. She never arrives before morning, and disappears in the sunlight. So that’s kinda creepy. The first christian church of Rialto was built in 1906. During the 1960s, it was lived in by a family. Unfortunately, the daughter of the family died in the house at the young age of 11. Inside the house is said to be a gateway to the underworld where ghosts live. For a long time, the young girl’s ghost would use this gateway to enter our universe and haunt the house.